Home » Running » Running Jackets » Do Happy Sheep Make Better Merino Wool? Do Happy Sheep Make Better Merino Wool? Merino wool has been a staple of outdoor gear fabrics for years, and with good reason. It is not only lightweight and breathable, it also features natural wicking and temperature regulating properties as well. Add in the ability to repel moisture, and resist odors, and you begin to understand why it is such a popular choice for use in manufacturer outdoor and travel apparel. But, it turns out that not all wool is created equal and there are a number of factors that can impact the quality of the material. Some of those factors include the methods that are used to harvest the wool, the environment in which the sheep that produces it is raised, and– surprisingly enough – the level of stress that sheep feels too. 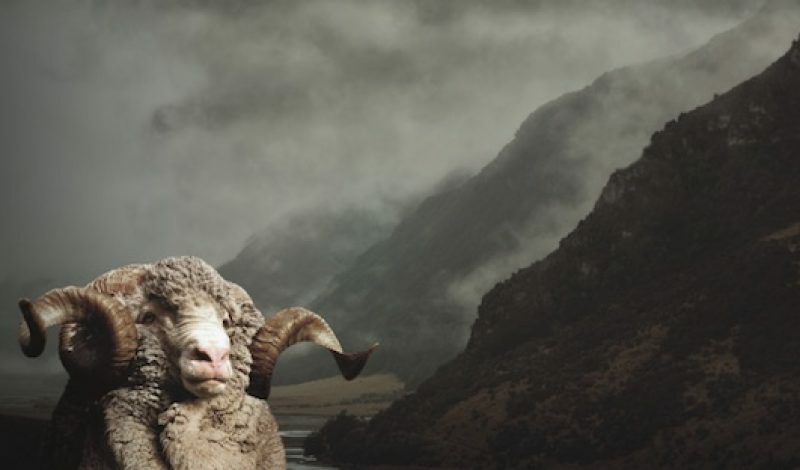 Recently, the Outdoor Industry Association (OIA) ran a four-part series about merino wool on its website, and while that may sound like something that could potentially be snooze-inducing, it turns out it is actually quite an interesting read. The series focuses on how the wool used in our outdoor gear is sourced, why it makes such a good material for those products, and how wool fabrics once fell out of favor, but have slowly regained prominence with outdoor gear companies over the years. 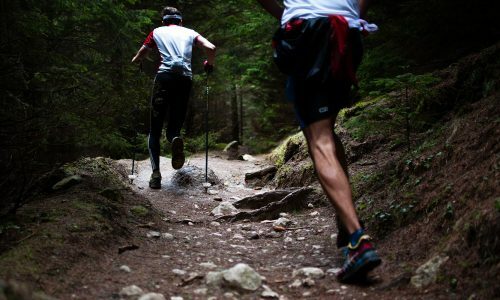 Today, it is commonly used in a wide variety of technical apparel where performance has a direct impact on the overall comfort level of the person wearing the clothing. As a result of this phenomenon, sheep farmers try to create an environment that is very friendly to the animals that they are raising on their farms. They also treat their herds as humanely as possible, as they know that the sheep will produce much higher quality wool for them when they are happy. The payoff is that higher quality wool can lead to better contracts with companies like Icebreaker and SmartWool, which produce a wide range or products made from the material. Ultimately, that in turn leads to better gear for us too, which is something we can all appreciate when we’re on an outdoor adventure. To read more about how the farmers keep their sheep happy, and how the merino wool industry operates, checkout the entire four-part series on the OIA website.